Use a sewing machine to put in a practice hem. Students will use an iron to prepare a practice garment for machine hemming. Students learn to use a hemming presser foot to make a practice sewing machine hem. All materials provided by instructor. 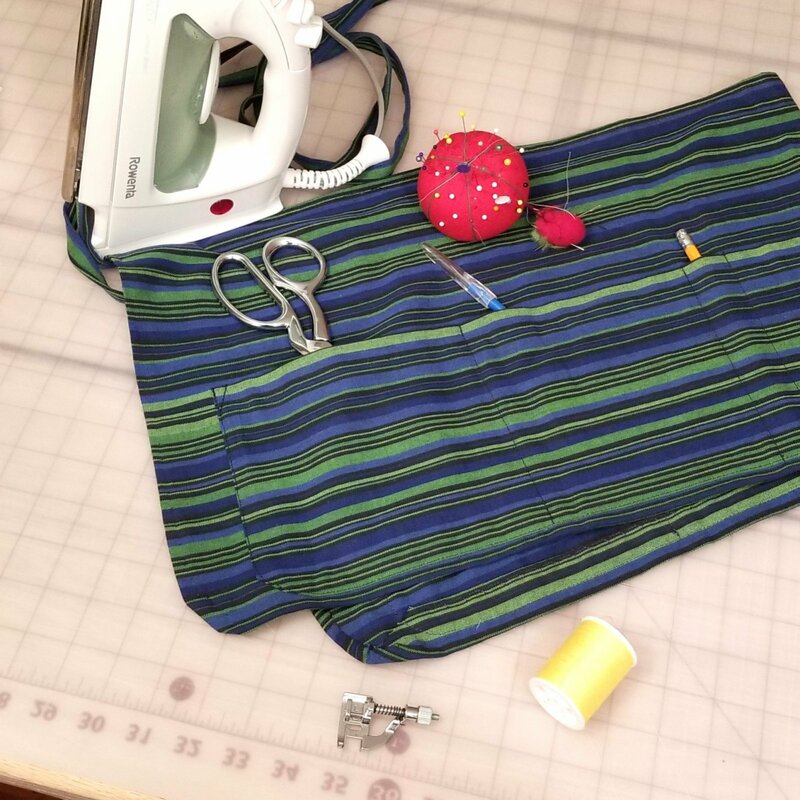 Students must have completed Machine Basics 1, Basic Sewing Machine Use or have equivalent sewing machine experience. 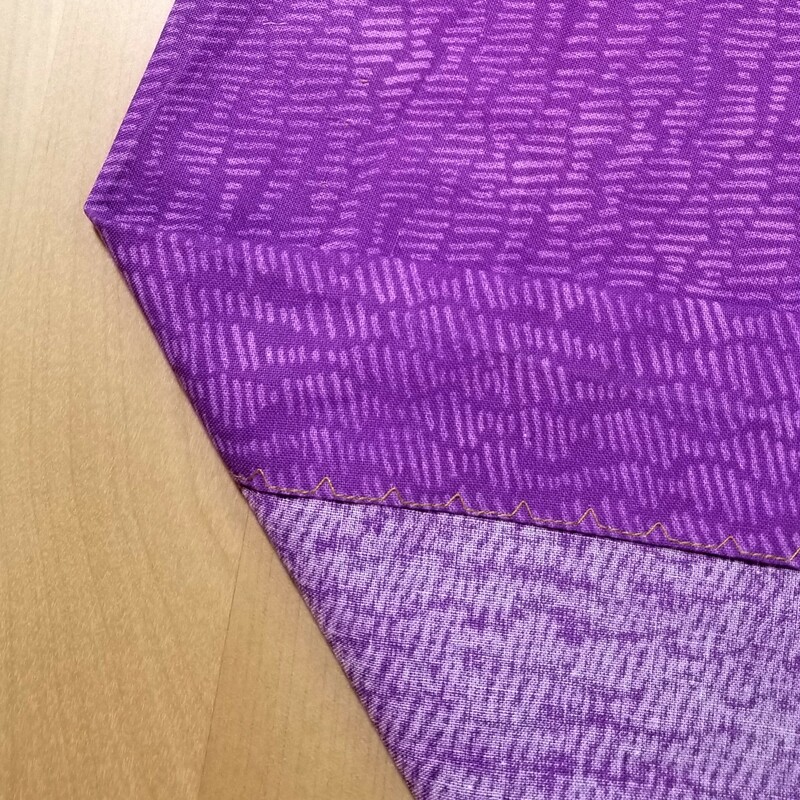 Practice hemming a sample garment. Handout in paper and electronic format with instructions for machine hemming. Requirements: Students must have completed Machine Basics 1: Basic Sewing Machine Use, or equivalent experience.